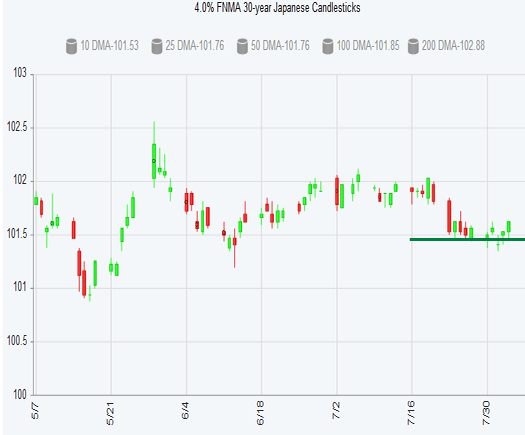 After a risk-event-filled week, Mortgage Bonds were able to hold above a key technical support level. What does this mean for you, your clients and your partners? Find out when you watch last week's Market Wrap video.